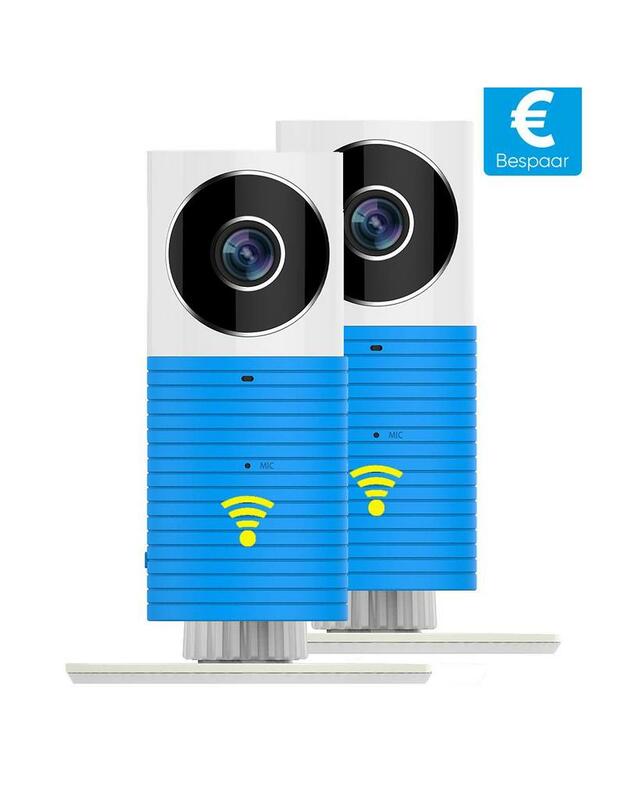 The perfect wifi baby monitor and security camera! 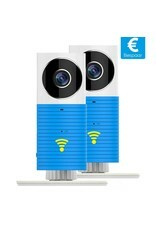 Cleverdog Smart Wifi camera with sound and nightvision. 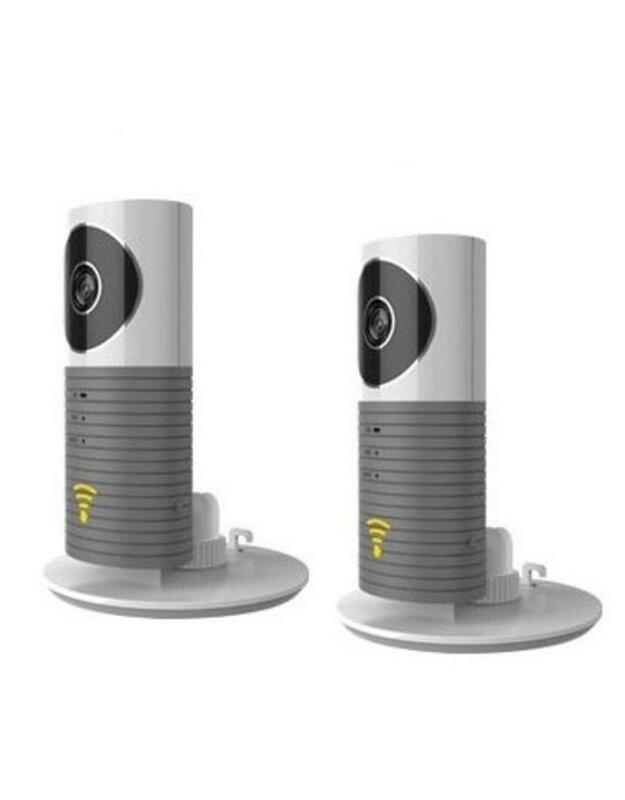 The Smart Wifi Security Camera is the perfect baby monitor, but can also be used as a security camera and communication tool. You link the advanced camera to your smartphone, tablet or Ipad on which you can then view the images live. The Smart Wifi can also be used to communicate through the built-in speaker. The images can be viewed through the special (free) app: Clever Dog or Doby. It is also possible to save the video images by supplying the camera with an SD card. Do the children stay home alone for the first time or do you want to keep an eye on the thuin or garage. With this camera camera from Cleverdog this is no problem. You can set the Cleverdog so that you can get a signal when you see a movement. (buzz, siren, and even a barking dog) In addition, pictures (3x) and a short video are made. You need a memory card for the video.